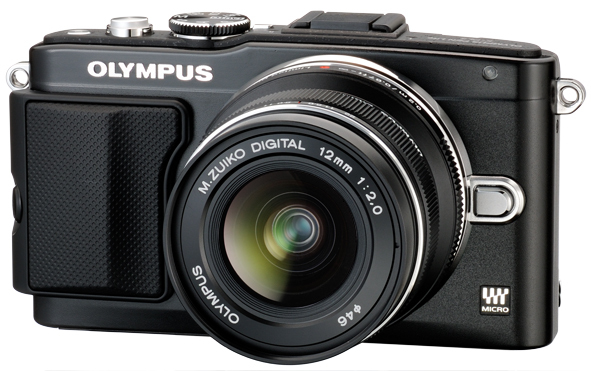 The new Olympus PEN E-PL5 boasts an new 16 megapixel sensor, a nice improvement over the E-PL3's 12. In addition, the continuous shooting mode has been increased to a very fast 8 frames per second, but just like with previous models, both focus and exposure are locked based on the first frame. As always, the new Olympus E-PL5 claims to have faster auto-focus with a new high speed imager system… which we have tested, and it is quite fast. 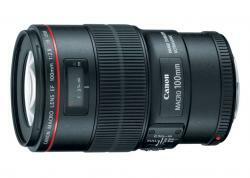 The camera comes with the same 14-42mm IIR kit lens as previous models, and includes all the same controls and features as the previous cameras. ISO capability has been increased to 25,600, but how the camera handles at higher ISO's compared to previous models still needs to be tested. The new E-PL5 brings back the good old .MOV recording format, meaning all you Mac users can shoot and edit video again as it saves with the option of H.264 compressor or AVCHD system. Great additions for topside shooting include touch screen capabilities and a new LCD screen that can flip 180º up so you can see the screen from the front of the camera, (does not go all the way up when the flash is attached). In general, I think the E-PL5 will be a great step up from the previous PEN models. It will be the best option if you're looking for a high quality mirror less camera in a good quality housing that won’t break the bank. As always it uses the micro-four thirds mount, so all the lenses like the new 60mm macro, Panasonic 8mm fisheye and more will work great with this camera underwater! 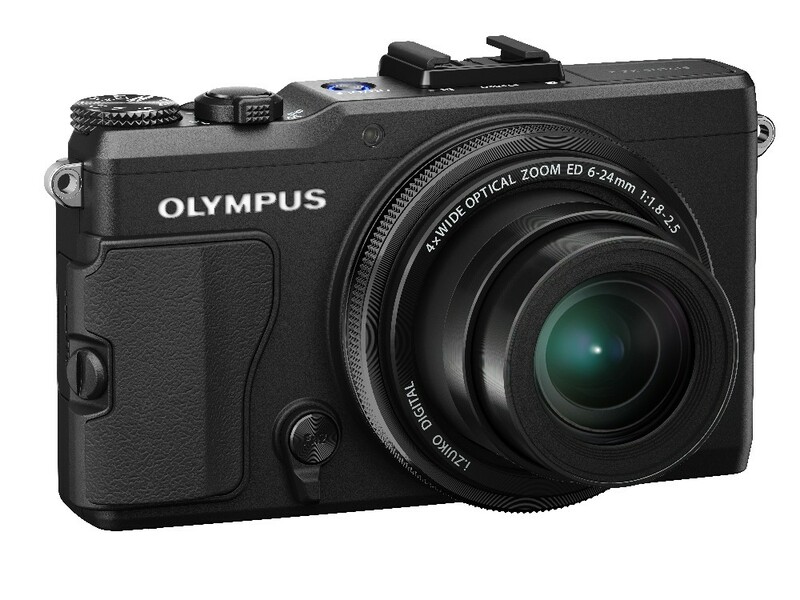 The Olympus OM-D E-M5 costs $400 more, and comes with an electronic viewfinder, excellent 5-axis image stabilization, and 2 control dials - none of which the E-PL5 has. Choosing one of these great cameras will be a tough decision! 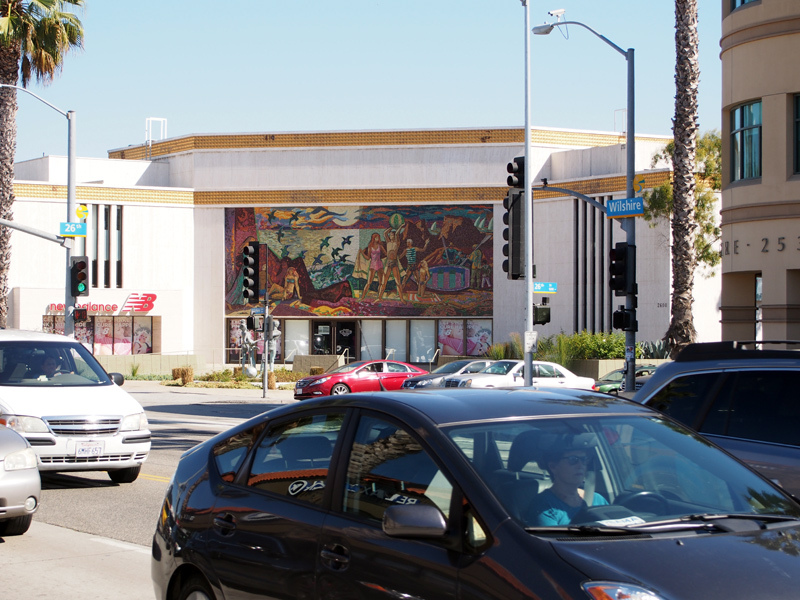 In this 100% crop of the mural, we see stunning detail. Nice EPL-5! The housing for this camera has not been released yet, but we believe it will follow in the tradition of Olympus' high quality polycarbonate housings which offer full control of the camera, and the ability to change out the port to support a dome for wide angle lenses. 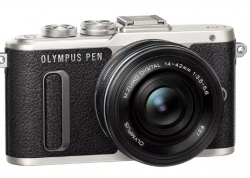 Unfortunately, while some good improvements have been made in the new PEN Mini over the original model, we have been told that Olympus will not be making a housing for this camera. Happy users of the E-PM1 looking to upgrade should look at the new E-PL5. The XZ-2 seems to be just the next step in a solid line of compact cameras. 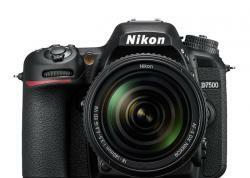 The new camera includes new 12 MP CMOS sensor, upgraded from the XZ-1's 10MP CCD. This new sensor claims to produce images with less noise and more detail. The XZ-2 also shoots full HD video but now the recording format is the better .MOV that works on both Mac and PC systems, with H.264 or MPEG-4AVC compression, versus the Motion JPEG format for the XZ1. Other important features remain the same as the XZ-1 with the same fast and bright 1.8 iZuiko lens and 4x optical zoom. Low light capability is still great because of this fast lens, and good ISO handling. One really nice improvement lies with the front control ring around the lens. In the XZ-1 this ring was limited to only the primary function based on what mode you were in (aperture control in A Mode, Shutter control in S mode). The new XZ-2 offers more flexibility with customizable functions, giving you direct access to the most important setting including ISO, aperture and shutter speed. In addition the ring can also be used to zoom and focus. For topside, Olympus continued its general camera evolution by including touch screen functions and a swivel / tilt LCD screen. The hot-shoe acts as an accessory port to attach different flashes, an electronic viewfinder, microphones etc. The XZ-2 looks to be a basic evolution of the XZ line with increased megapixel count, better recording format and improved control for important camera functions. We recommend the new Sony RX100 or Canon G12 for compact options over the XZ2. While this has not been released yet, we believe the housing will offer full control of the camera like the XZ-1 and hopefully include the ever helpful 67mm threads, great for adding accessory macro and wide angle lenses. Kelli Dickinson is an avid diver, manager of Bluewater Photo Store and an industry expert on mirrorless cameras and housing options. You can reach her by email at kelli@bluewaterphotostore.com.